You can focus on exceptional patient care. We’ll take good care of the business. If you’re like many dentists and specialists, you’re looking for a way to maintain and build a top-quality practice — while shedding the burden of managing and growing the business. American Dental Partners (ADPI), a leading provider of business services to multidisciplinary dental groups, has made this a reality for numerous dental groups since our inception. We’re not talking about corporate dentistry. 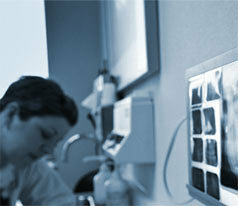 Each affiliated dental group practice maintains its own quality-of-care autonomy and unique brand identity. What American Dental Partners provides is the multifaceted business services and high-level guidance needed to create a healthy organization for doctors, patients and staff alike. An enduring group practice with the power to meet and exceed your personal, professional and wider financial goals. Learn more about our story and mission. Leveraging the equity of your life’s work. We’ll tailor a practice affiliation solution to address your individual needs. Maybe you’re starting to think about retirement and succession. Or you’d like to merge with a larger, more vibrant group. Or you’re looking for a business partner who can take your multi-location practice to the next level. No matter your situation, American Dental Partners will align with you to establish an effective business strategy. While providing you with key advantages such as best practices, leadership training, people development programs, access to capital and advanced technology. Learn more about acquisition options. Discover the new way to practice. Whether you’re an experienced dentist or specialist — or just coming out of dental school — the realities of running your own practice today are overwhelming. In addition to serious financial resources, it takes substantial knowledge, business expertise and day-to-day involvement. By joining an American Dental Partners affiliated dental group, you’ll immediately step into a vibrant group practice with substantial patient flow, well-trained clinical and non-clinical staff, and proven methodologies for high-quality patient care. All supported by top-flight resource groups that maximize practice efficiency and profitability. As a result, you’re able to focus solely on providing exceptional care — and maximizing your earning potential — while you enjoy a rewarding work/life balance. More information for new dentists. Inspired environments for exceptional careers. The opportunities for professional achievement and personal growth at American Dental Partners are nothing short of amazing. As an ADPI team member, you’ll combine cutting-edge technology, top-flight training and best practices on a daily basis to help heighten the patient experience. And due to the depth and breadth of the services we provide, the possibilities for career advancement at American Dental Partners aren’t limited to the confines of a dental office or clinic. 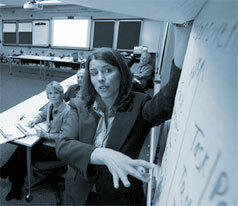 We’re always looking for experienced business professionals to apply their skills and knowledge at our resource groups. Learn more about careers with American Dental Partners. A healthy compassion for the community-at-large. Few professions have the strong personal connection to the local community that dental care professionals have. At American Dental Partners, one of our five core values is Social Responsibility. So we not only view this as an honor, but as an obligation. The community-oriented actions of our affiliate dental groups include a variety of outreach activities such as health fairs, charitable giving, public health clinics and free dental care for children and the underserved. Through the American Dental Partners Foundation, a tax-exempt nonprofit organization established in 1999, we extend our dedication to improving oral health care even further. The industry needs we address include scholarships for dental and hygiene students; funding for continuing education programs and dental-school faculty positions, support for externship and residency programs, in addition to a variety of community outreach programs. Learn more about our community and Foundation efforts. If you’re like many dentists and specialists, you’re looking for a way to maintain and build a top-quality practice — while shedding the burden of managing and growing the business. American Dental Partners (ADPI), a leading provider of business services to multidisciplinary dental groups in select markets, has made this a reality for numerous dental groups since our inception. Few professions have the strong personal connection to the local community that dental care professionals have. 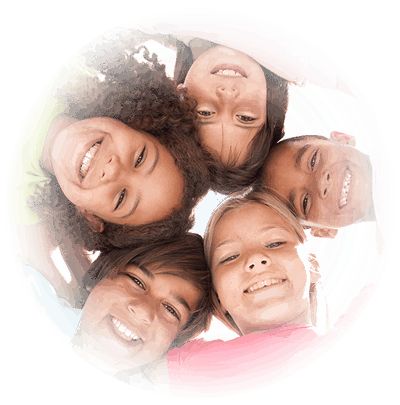 At American Dental Partners, one of our five core values is Social Responsibility. So we not only view this as an honor, but as an obligation. 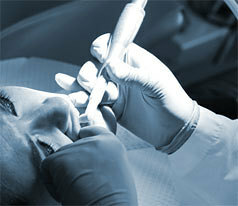 American Dental Partners worked closely with me to come up with a fair and equitable solution. American Dental Partners encourages communication and professional growth of the dentists. More focus on patient care and less on administrative needs bring me more satisfaction. I have a balance between work and personal life I can truly appreciate. American Dental Partners brought value our group had envisioned, but may not have achieved without their guidance. The commitment to develop people, relationships and processes has made my career extremely rewarding.